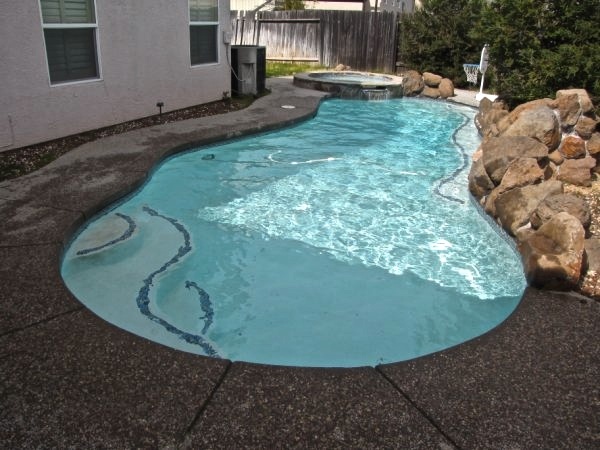 Pool Services Start at: $60 - $85 / month - For More Information: Click Here! Do you own a swimming pool ? Are you tired of the hassle of managing it all by yourself? level of service you have been receiving? Professionally Trained, Licensed, Insured and certified. 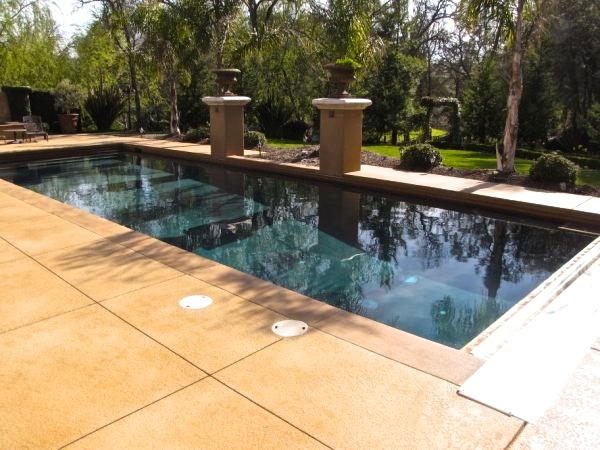 Most pool owners have similar complaints about their pool water problems and say things like: "My swimming pool always turns green with algae! ", "My eyes and nose burn when I swim and I can smell the chlorine," or "The swimming pool water is cloudy. How do I know if the water is safe for my kids?" We know you will have these questions and more about pool water chemistry and swimming pool problems. 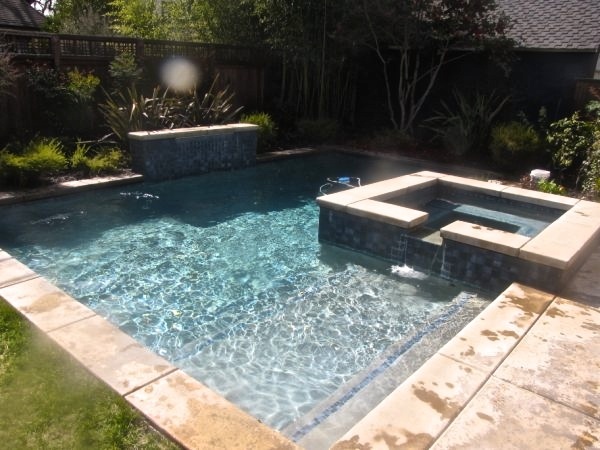 We'll address your situation step by step assessing your pool by addressing all aspects of pool water testing, balancing the water chemistry and general swimming pool maintenance. To make life easier, there are convenient water calculators to help you work out how much of each chemical you would need. You can also work out the volume of your swimming pool or make conversions between gallons and liters. 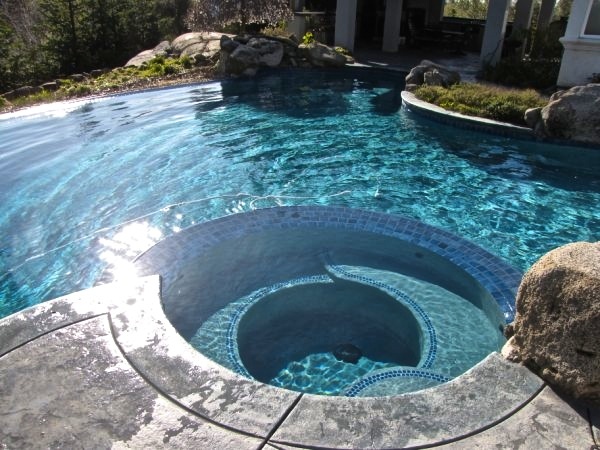 The pages dealing with identifying and solving the most common swimming pool problems will no doubt be of use to all pool owners, pool maintainers and swimmers alike. 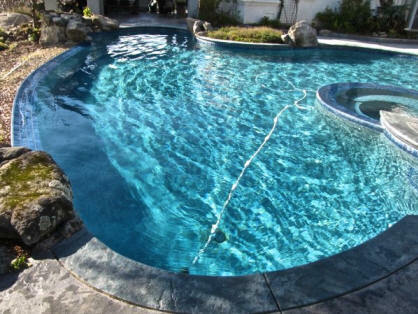 Problems such as algae, cloudy water, swimming pool illnesses and chlorine smells are covered.